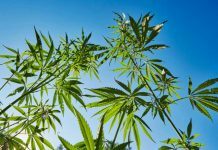 The Minnesota Department of Agriculture is accepting applications for its Industrial Hemp Pilot Program. The program is growing. Its first year, there were six participants and 40 acres of hemp. Last year, there were 38 participants and 1,205 acres of hemp farmed, said assistant AG commissioner Andrea Vaubel. 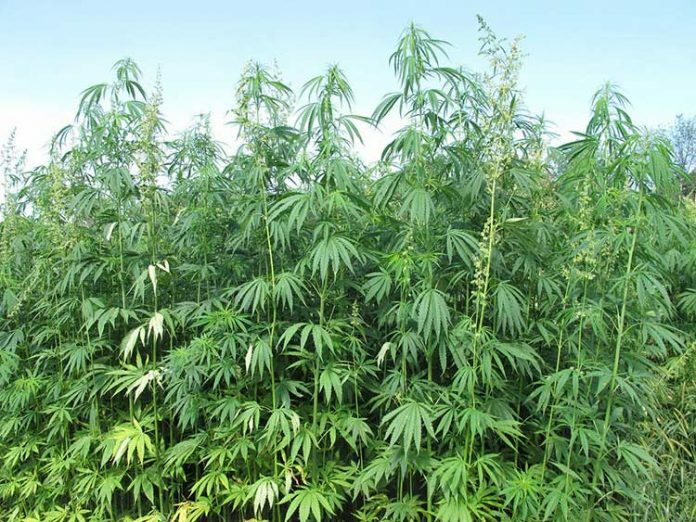 The program was established in 2015 by the Minnesota Industrial Hemp Development Act and studies how to grow hemp, what kind of markets are available, and various products can be made from hemp. 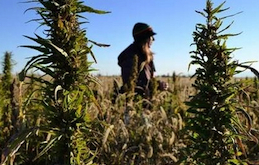 Don’t confuse industrial hemp with its more notorious cousin, marijuana. Vaubel said there are misconceptions about the hemp program, unfairly tying it to marijuana. Vaubel said a joke comparing hemp to marijuana — “you’d have to smoke a whole field and all you’d get is a headache” — is true. Industrial hemp can contain no more than 0.3 percent of delta-9 tetrahydrocannabinol (THC), the drug part of hemp. THC levels are tested within 30 days of harvest by a department-appointed inspector. If THC levels are more than 0.3 percent, a second test can be ordered. After failing a second test, participants would be asked to destroy their field. Program participants are required to purchase hemp seed from either Canada or the European Union. Hemp seed is not allowed to be purchased from any producers in the United States. 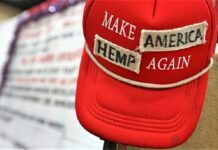 Participants also must submit a detailed report about the growing process, marketing strategies, and what kind of products the hemp was used for, Vaubel said. 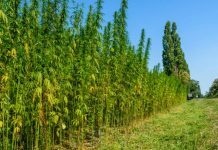 Hemp has been popular in oils, paper and clothing, and Vaubel said growers and others are still learning and expanding the hemp market. “Certainly people are buying it,” she said. A pilot production license expires on Dec. 31 of the year it was issued. Farmers need to apply on a yearly basis. 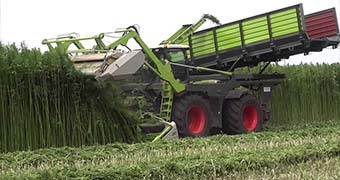 For more information, go to the Industrial Hemp Pilot Program on the Minnesota Department of Agriculture’s website.